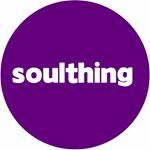 Soulthing sent me their high quality supplements that are tailored for your specific health needs. 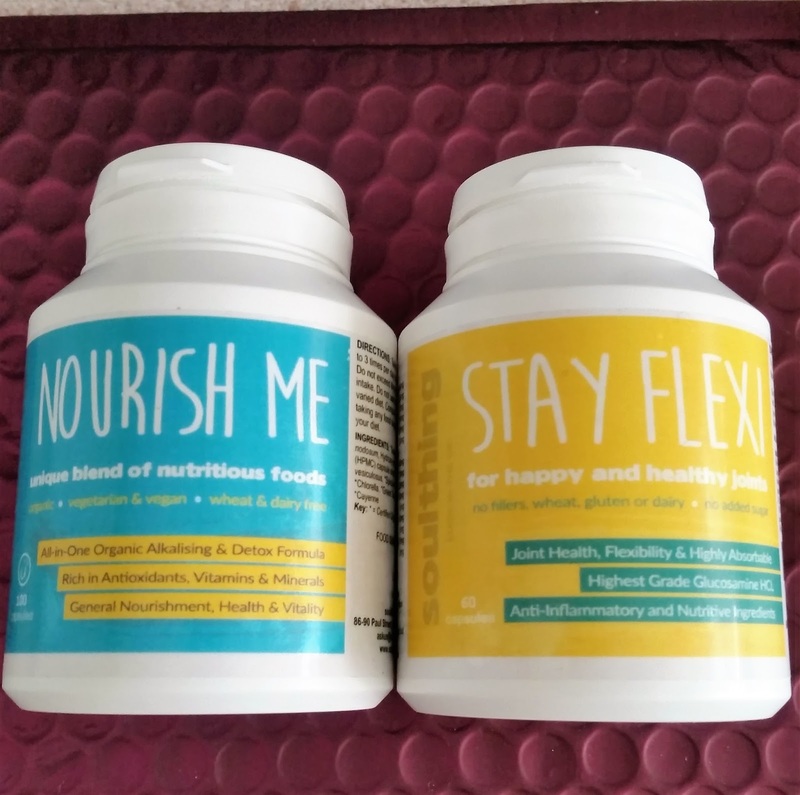 "Stay Flexi" and "Nourish Me" and they feature some really great other supplements that you can choose from. tell you what it contains and how to take them. Joint Health, Flexibility, and these are Highly Absorbable. Anti-Inflammatory benefits with Nutritive Ingredients. Ginger, just to name a few. These are Dairy and Gluten Free, But not suitable for vegans or vegetarians. Allergy advice: Contains Celery and Shellfish. 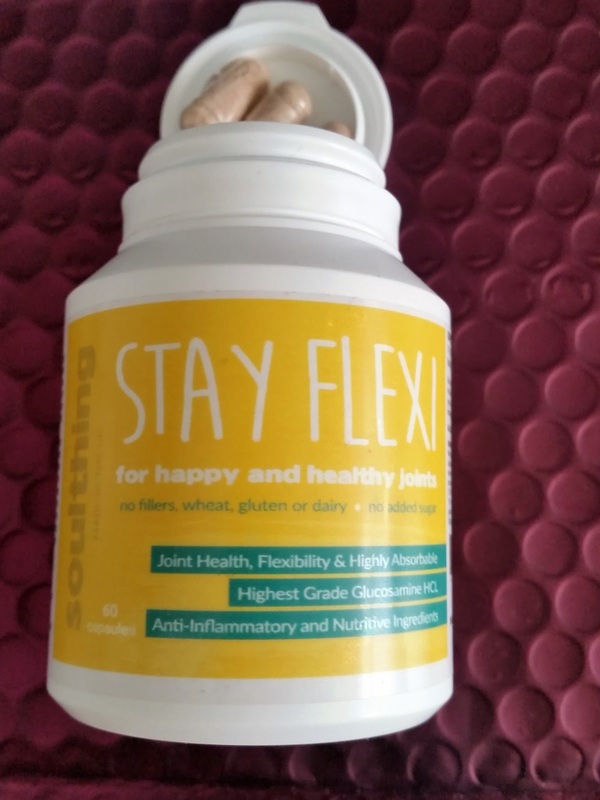 Stay Flexi comes in an easy pop the top tub and consists of 60 tablets. 1 to 3 times per day with food. (Ive seen bigger) and are really easy to swallow. There is no taste or after-taste with these which makes the process so much better! I have seen an incredible improvement in my joints so far, as we all know what its like leading a busy life. Your on your feet all day and running errands to working out. Standing up for long journeys on public transport and many other things. 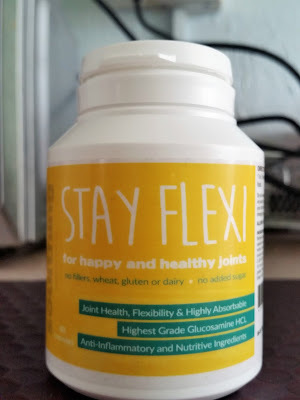 Our joints go through stresses all the time through out the day. I haven't experienced any aches and no cranky joints and actually feel more flexible! Its so nice you can take a supplement to help with these stresses that you know really works and is doing good for you and your health! All-in-one Organic Alkalising and detox formula. General Nourishment, Health and Vitality. Fucus vesiculosus combined with vegetables and herbs which are, to name a few. Green tea leaf, Spirulina, Rhubarb and Cayenne. antioxidants, vitamins, minerals and enzymes that provide immune system support for all ages. Dairy-free, Gluten-free and Kosher approved! 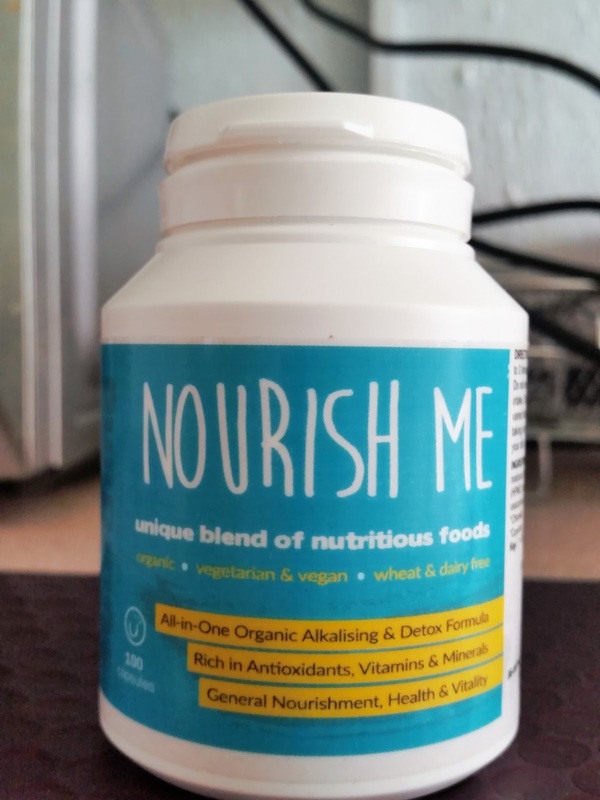 Nourish Me: comes in a easy pop the top tub which consists of 100 capsules. 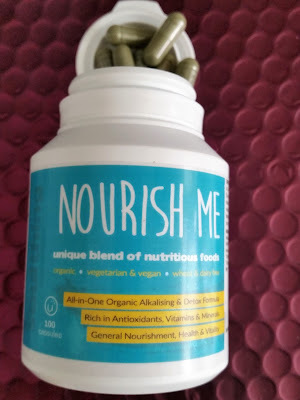 The capsules are a medium size with a green colour but there is no taste or after-taste with these. 1 to 3 times a day. I took nourish me when i was suffering from a cold and generally feeling unwell. I had tried every other cold medication there was and my stinking cold was still making its self known. Reaching for these i wondered would these help? The short answer is.... YES! My cold was banished and i felt so much better the next day and have been ever since i have been taking these. Also i have felt more healthy in myself. You know when you have been eating lots of fruits and salads and u get that clean feeling like your body has had a good cleanse... i get that feeling from these! Thank you soulthing for making supplements that actually work and make you feel healthy, inside to out! If your looking for supplements that actually work then please click the link to choose which ones will suit you. valid until December 31st 2015. Always consult your doctor before taking any food supplement or changing your diet.